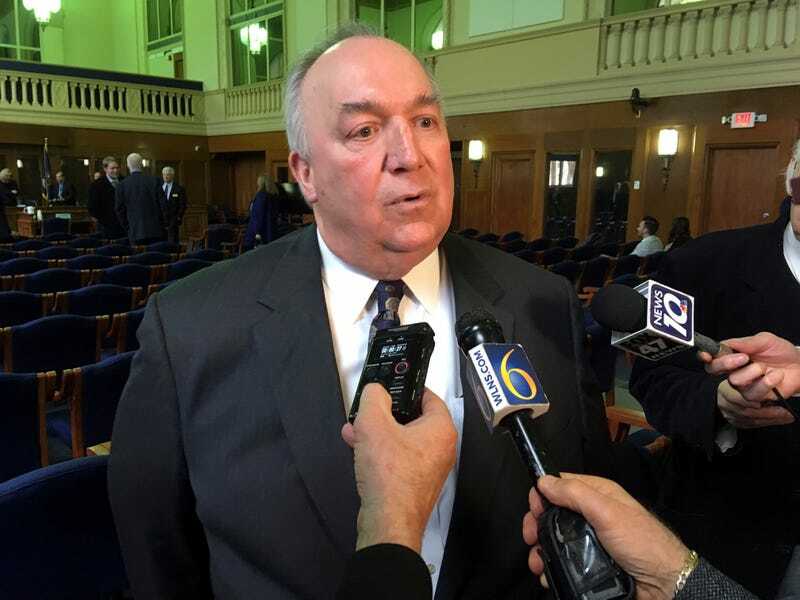 When John Engler, former Michigan governor, took over as Michigan State University president after Lou Anna K. Simon resigned in January, some survivors of Larry Nassar’s sexual abuse were skeptical that he was the right person to get the university back on track. “I’m beyond disappointed,” Rachel Denhollander, the first woman to come forward and publicly accuse Nassar, wrote when the decision to name Engler to the interim post became public. She characterized Engler as a “deep political insider,” and argued that the university needed “outside accountability” to move forward. Those misgivings have not abated. Since Engler took the reins, the university has settled with survivors for $500 million. But Engler have also antagonized the survivors, allegedly offering Kaylee Lorincz $250,000, without her attorney present, to drop her lawsuit. His emails show contempt; in one he accused Denhollander of receiving “kickbacks” from the plaintiffs’ attorney for her work and advocacy in the Nassar case.